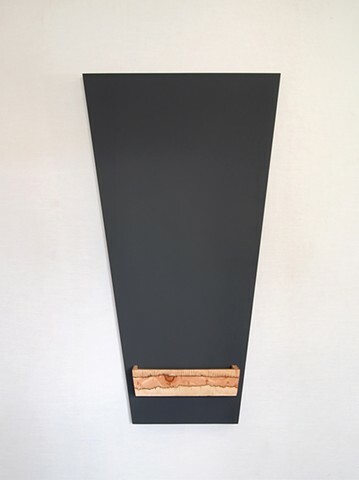 Modern chalkboard with a striking shape and a wood tray made of LVL (microlam). When your message is that important! Hand finished surface.